Two large interior zip pockets and a cell phone pocket. Two large front zip pockets. 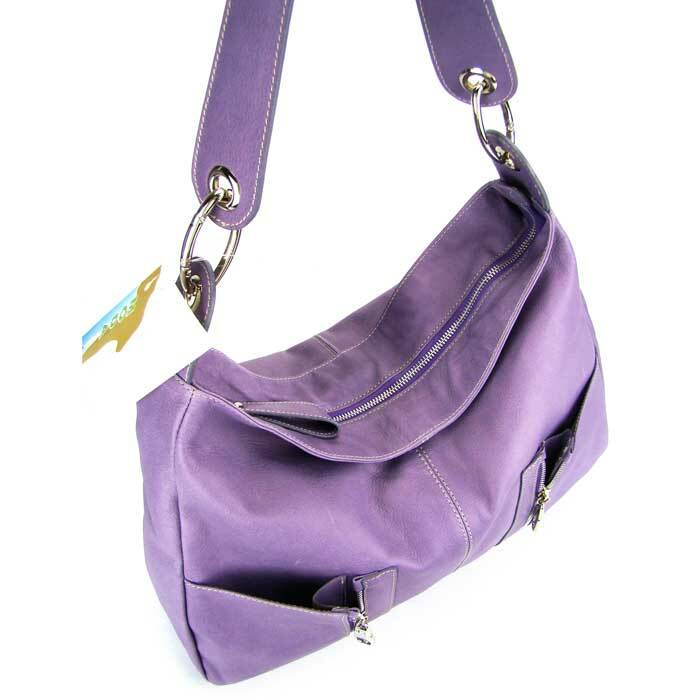 "Moda Italia" by Francesco Boza is a prominent Italian brand, which offers a stylish collection of handbags appealing to a variety of lifestyles. 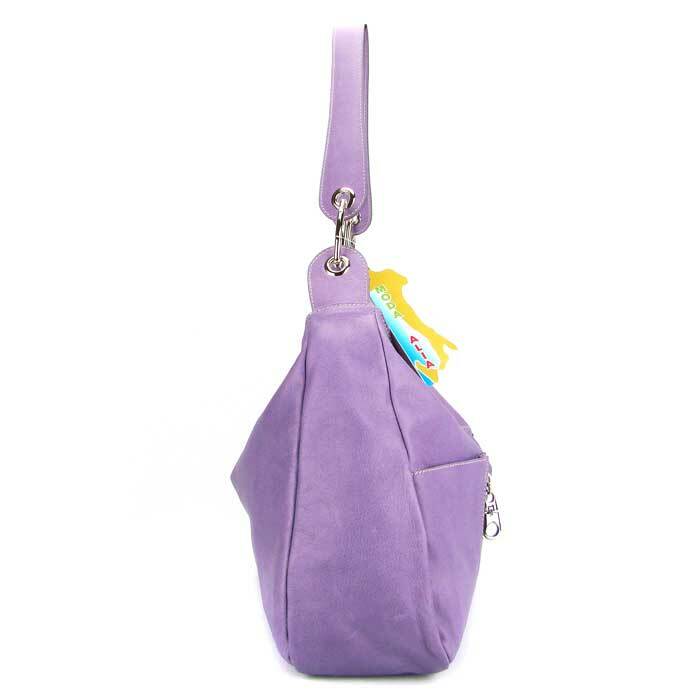 These fashionable leather bags are very popular in Italy and they come in an exciting array of colors and designs. 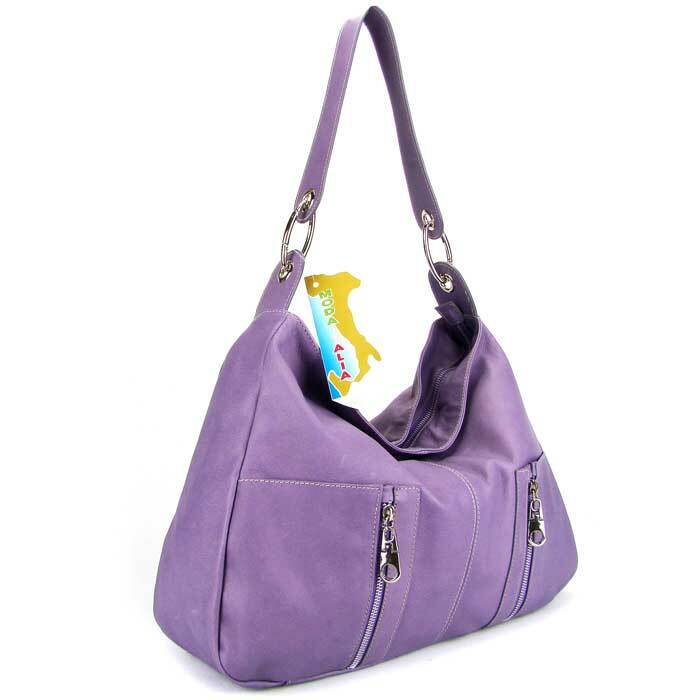 "Moda Italia" bags are effortlessly stylish, colorful and fun, as well as practical. 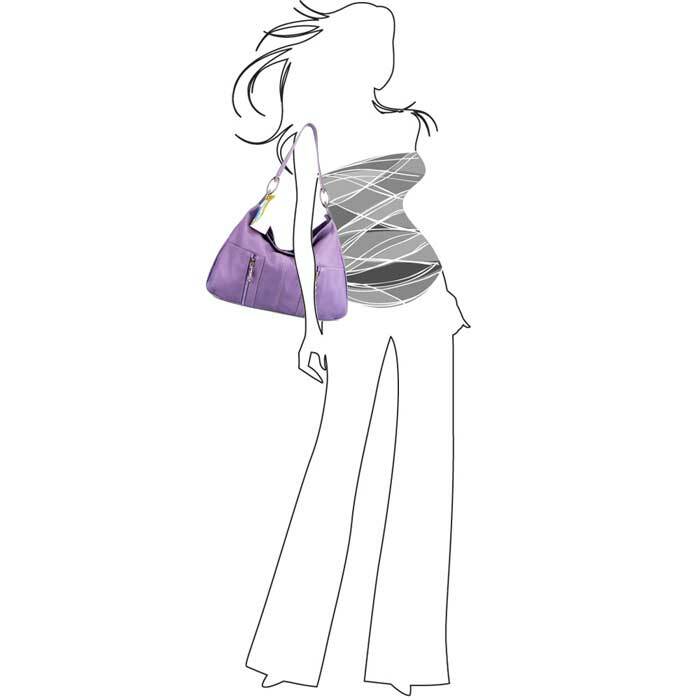 Francesco Boza's design philosophy is to provide practical bags, most suited to the modern woman for whom both fashion, as well as price are essential factors. 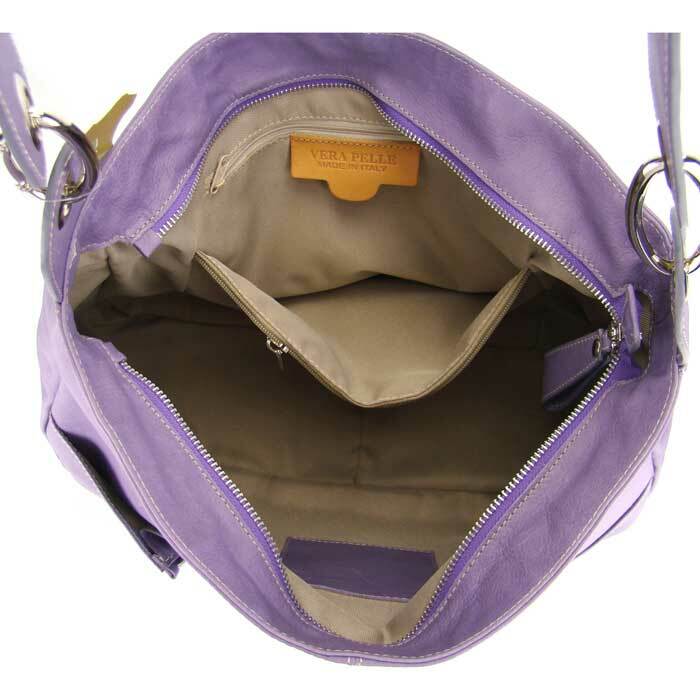 "Moda Italia" bags reflect casual, sporty and classic influences, paying particular attention to the top of the line stylish details that women desire in a handbag. These bags are durable enough for everyday use and will definitely stand the test of time. The unique combination of fashionable designs, durability, practicality, superior Italian leathers, and skillful craftsmanship allow Francesco Boza to persistently produce outstanding collection every season time and time again. 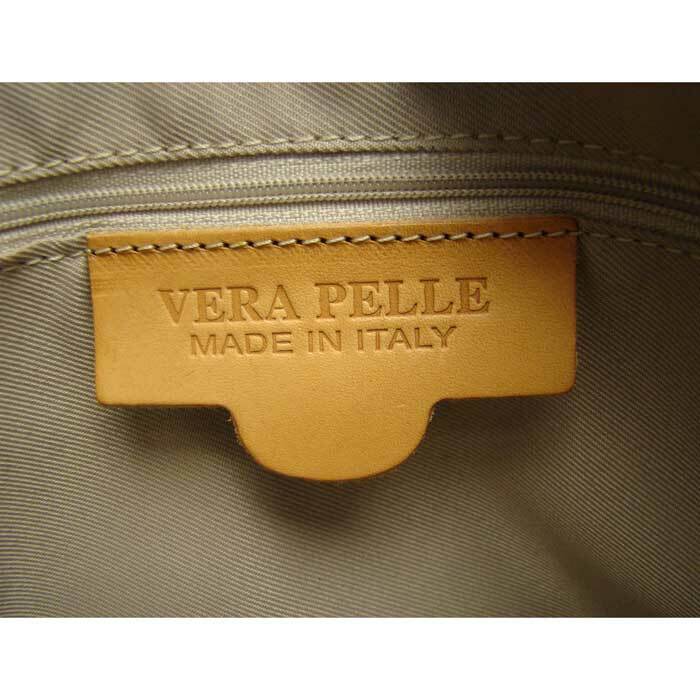 We are DIRECT importer of Italian handbags, purses and other "must-have" Italian products. 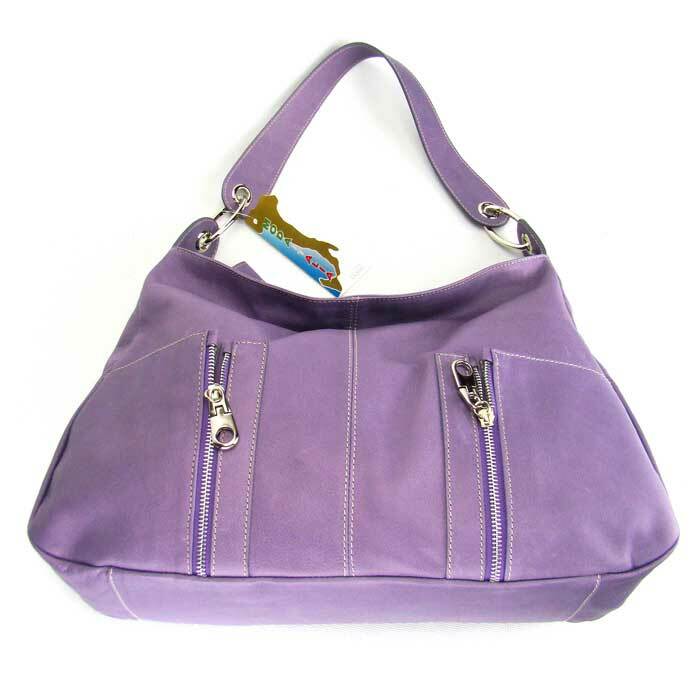 There are absolutely NO intermediaries, agents or distributors between us and Francesco Boza's "Moda Italia", the original Italian designer/manufacturer of the quality leather handbags offered to you on this website. Add a touch of Italian style to your wardrobe for this and upcoming seasons. 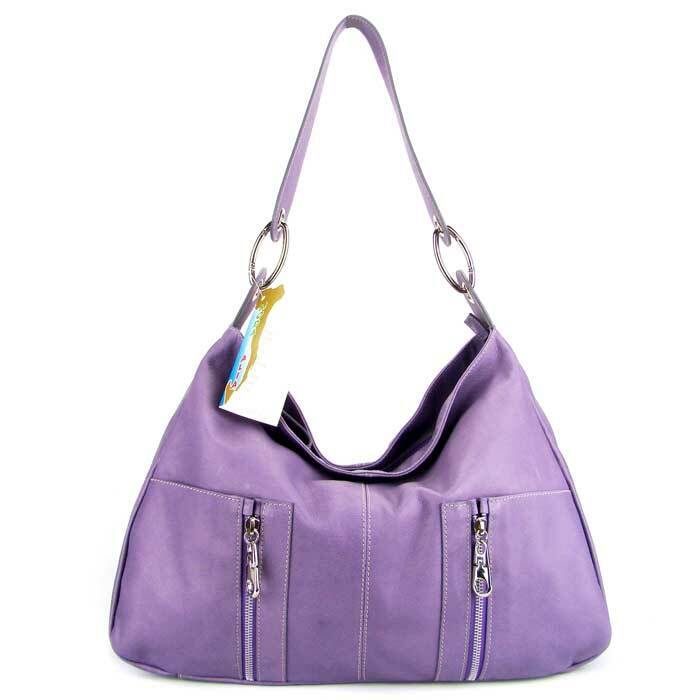 Own a stylish "Moda Italia" Italian handbag Today!